We have got a lot of news, features and exclusives coming your way today. After possibly the shortest retirement ever, Mickey Higham is back – signing a one-year playing deal with Leigh. Find out who faces who in the Challenge Cup fourth round draw. 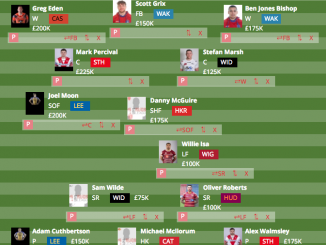 In our latest quiz, we ask you to test your knowledge on everything to do with St Helens star Ben Barba. Team of the Week for round three is here! There were a number of outstanding performances last weekend. Are there any players from your club in it? Former Wigan prop Frank-Paul Nuuausala has returned to Sydney Roosters while Corey Thompson has opened up on his decision to leave Super League. Gene Ormsby has been ‘first class’ since joining Salford on trial, according to Red Devils coach Ian Watson. 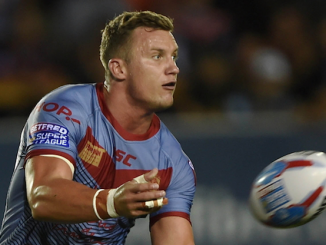 We recap the five main things we learned from Super League’s latest round of action. 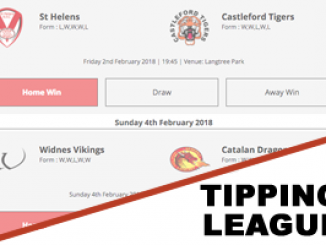 We discuss Catalans Dragons, Widnes Vikings, Hull FC, Wigan Warriors, Leeds Rhinos, St Helens, Wakefield Trinity and Warrington Wolves. Former Super League star Jordan Tansey has joined a League 1 club for the rest of the season. 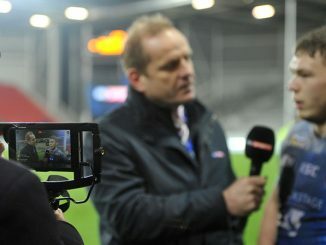 RFL boss Ralph Rimmer ‘enthused’ by talks with Eddie Hearn over promotion of Rugby League, report The Mirror. Steve Folkes, ex-Canterbury and Jillaroos coach, dies at 59, report The Guardian. 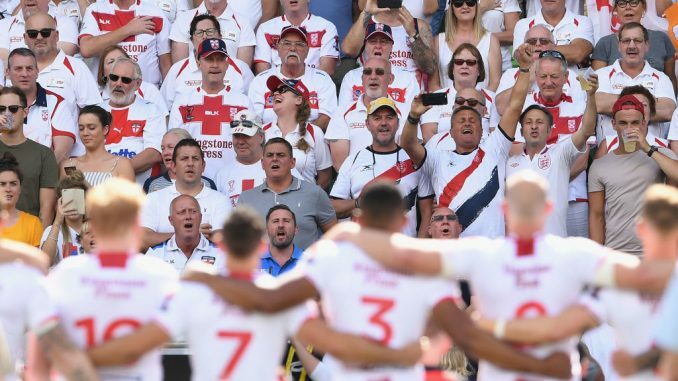 In Gavin Willacy’s latest column for The Guardian, he talks about what’s next in rugby League’s obsessive pursuit of the perfect structure. Warrington Wolves star Ryan Atkins reveals bizarre reason for try-scoring heroics, report the Daily Star. Gary Carter has published his latest ‘set of six’ feature, talking about Frank-Paul Nuuausala, hard times, Hull’s headaches, Jamie Ellis, Tom Johnstone and Saints’ defence. Our latest ‘have your say’ feature has gone down a treat, especially on Facebook. Join the debate! A great little bit of marketing by Swinton Lions. This game has all the ingredients to be a cracker so why not get down to Heywood Road? We have had a fantastic response to our Super League fan offer for the @TOwolfpack game ? ?️ Own a season ticket at any super league club? ✅ Yes, great you will gain entry for £10 and your kids are free. There isn’t any Rugby League on television today but the latest Super League Show is available on BBC iPlayer, presented by Tanya Arnold. 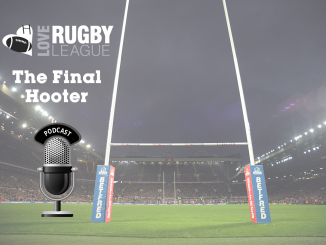 The latest League Express podcast is available to download now.